St. Patrick’s Day is coming up soon! Today I’m releasing the next pack in my do-a-dot printables series, my St. Patrick’s Day Do-a-Dot Printables. 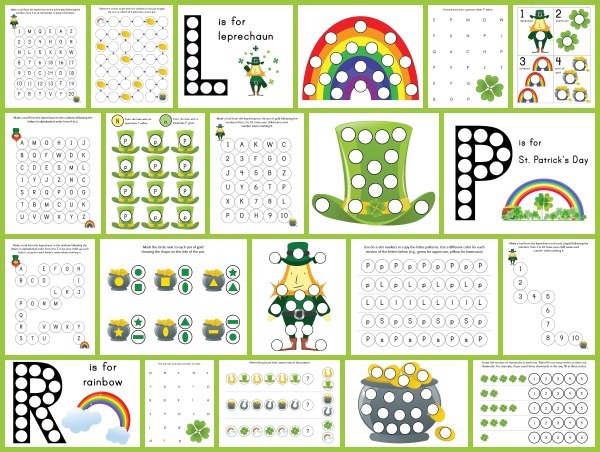 This pack includes 21 St. Patrick’s Day-themed do-a-dot worksheets designed to help kids practice a range of skills including one-to-one correspondence, shapes, patterning, letter recognition, counting, and number recognition. Note: This and other St. Patrick’s printables can be found on my St. Patrick’s Day activities page. 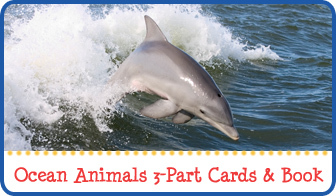 And for more do-a-dot printables, see my do-a-dot printables page. 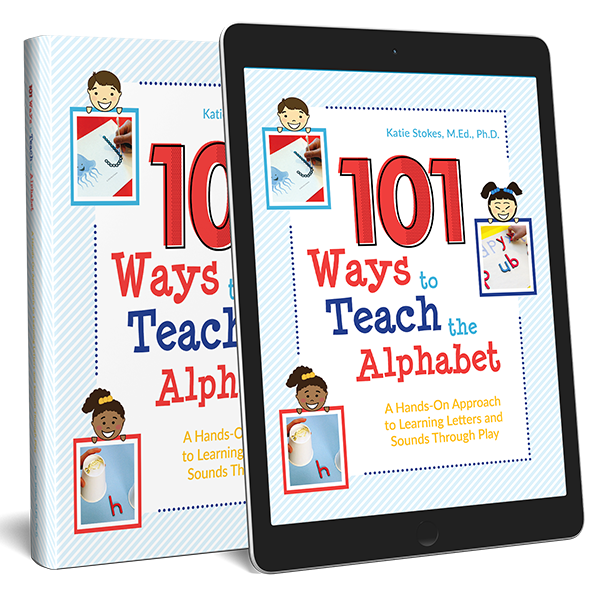 Plus, see my post sharing 15+ ideas for using do-a-dot printables for learning. 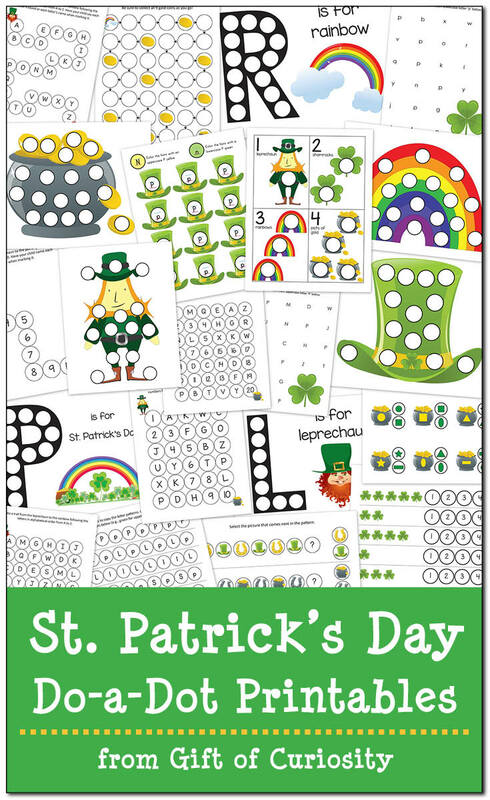 The activities in this St. Patrick’s Day Do-a-Dot Printables pack are designed to be completed using do-a-dot markers . Do-a-dot markers are especially good for little ones who have not yet developed the fine motor skills to use a pencil or crayon. By using do-a-dot markers, even little ones can color in pictures, hunt for items in a worksheet, and express themselves creatively at a younger age than is possible for them if they are required to hold a pencil or crayon. But do-a-dot markers are not just for little kids! Kids of all ages will enjoy using do-a-dot markers. There’s a uniqueness factor to do-a-dot markers that just makes them more fun than using pencils or crayons. From experience I can tell you that my kids get much more excited about doing worksheets with do-a-dot markers than with regular pencils or crayons. 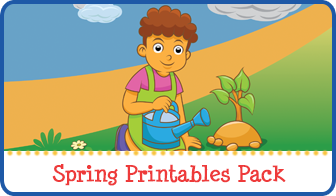 The activities in this do-a-dot pack cover a range of skills, so the worksheets in this pack are likely to appeal to toddlers, preschoolers, and early elementary students. Of course, every child is different, so use these St. Patrick’s Day do-a-dot worksheets in the manner that will best suit your children. 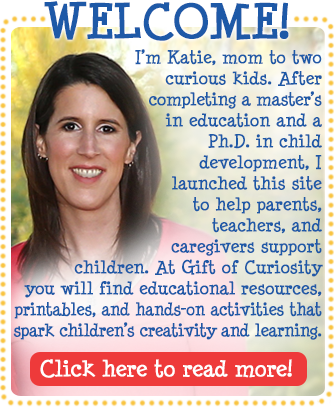 I hope you’ll find something in this pack that your children will enjoy! 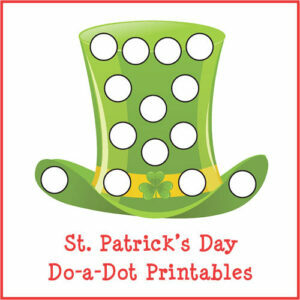 Want a copy of my St. Patrick’s Day Do-a-Dot Printables? Find more St. Patrick’s Day printables on my St. Patrick’s Day Activities for Kids page and my St. Patrick’s Day Pinterest board. Katie, thank you for the pack, the pages are so nice! Thanks for letting me know your thoughts! I’m so glad you like them and can enjoy them! My pleasure! I really enjoy putting these together and hope to have another one out next month as well! thanks for sharing ; I love your works ! Merci beaucoup Sylvie! Thanks for shopping by! Such a great set and 21 pages – wow! Thank you for putting in all that work, they’re so fun! Pinned. These are really cute. I’m going to pin these to my St. Patrick’s Day board. Thanks for sharing. Great pack! 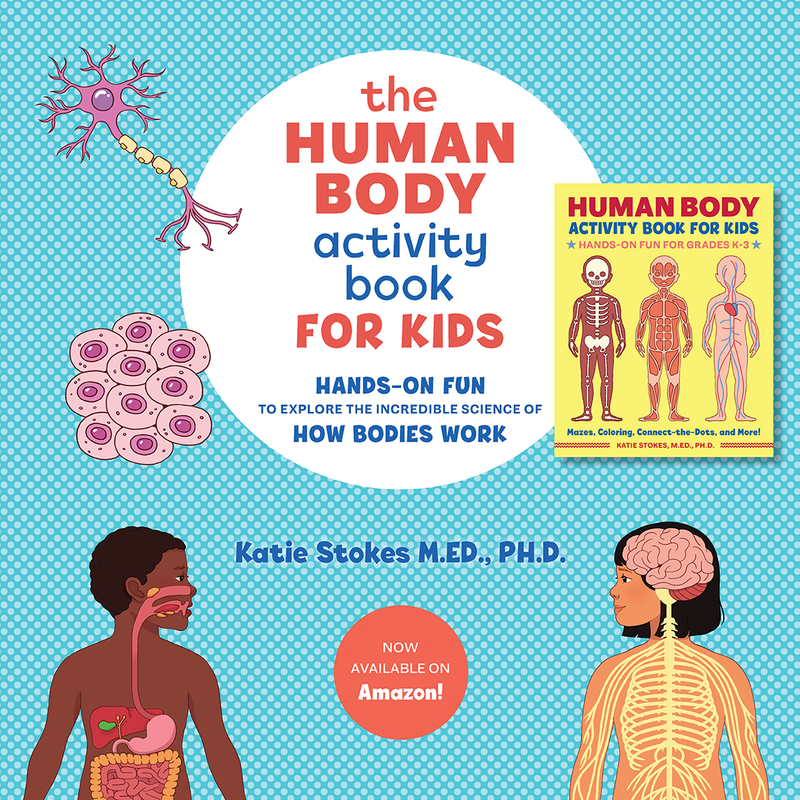 Thanks for sharing with After School readers! I LOVE these! My kids are 2, 4 and 6 and I think they each would enjoy this! Thank you! Thank you for making these free. I’m greatly appreciative. Thanks a lot for your work! Kind regards!